Album Appearances: Black Sabbath through Heaven & Hell, plus Born Again, Sabbath Stones, Reunion, Past Lives, and several other compilation albums. 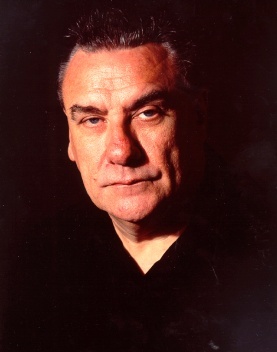 Other Bands: Bill Ward Band, The Mezmerist (as a session drummer in 1984 on the “The Innocent, The Forsaken, & The Guilty” album). Hey Bill been waiting forever for the new cd,can we expect it anytime soon?I have purchased a number of items from your site now just waiting for the disc. bill i think he is really a very nice person ! bill je pense qu il est reellement quelqun de bien! et cela se sentira sur les compositions du nouvel album!!! HAPPY BIRTHDAY BILL!!!!!! you are by far the most original drummer ever !!!!!!!!!!!!!!!!!!!!!! 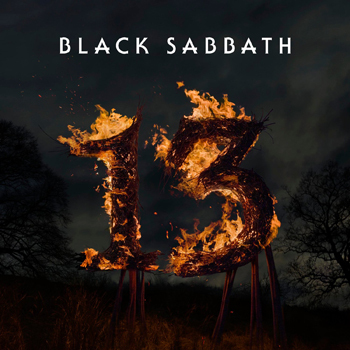 without you black sabbath would have never sounded the same all you have to do is listen to the sabbath albums without you and right away you will hear the inmence difference !!!! i hope you are included in the reunion but if not i would just have to burn a copyof the cd from someone i will not support them in any way without you !!!!! sabbeth aint sabbeth without bill ward. What a joke paid £50 to see a tribute act . Should be called heaven n hell 2 . YOU ARE 100% RIGHT !!!!!! Would you go see the Beatles without Ringo? I would…. I would go see the Beatles without Ringo too!! Bill Ward is the best drummer of all in Sabbath.Though,I don’t mind Cozy,Eric Singer,Bobby Rodinelli,and who they have now(Tommy Cluefetos).I like Appice,as well.I like the solo work of Bill as well.I like the Sabbath songs he sings on(“It’s Alright” and “Swinging The Chain”).Bill is one of the best drummers and singers.I love Bill and I would love to see him return but things happen. is Bill Ward active on this board? 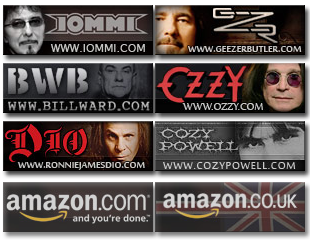 Black Sabbath is Ozzy Osbourn, Tony Iommi, Geezer Butler & BILL WARD!!!!! I lost all interest in the album and the tour!!! This was probably the last chance to make this happen before someone (band members) leaves this earth & it got fucked up again!! Unbelieveable!!!! Led Zeppelin did it the right way, when John Bonham died so did Zep it was over there was no more Zep without him! If the original 4 members aren’t present it’s not Black Sabbath so give it up guys and change your name, you don’t exist without Bill!!!! Without Bill Ward…there is no Black Sabbath. I am a drummer and growing up I wanted to play like him and I wanted my drums to sound like his. I was upset when he left the band in 1980….but could not care less when Ozzy left. I was thrilled about 13 until Bill announced he was not part of it.